Search giants Google have rolled out new thing with its browser i.e. Google Chrome related to the users security. 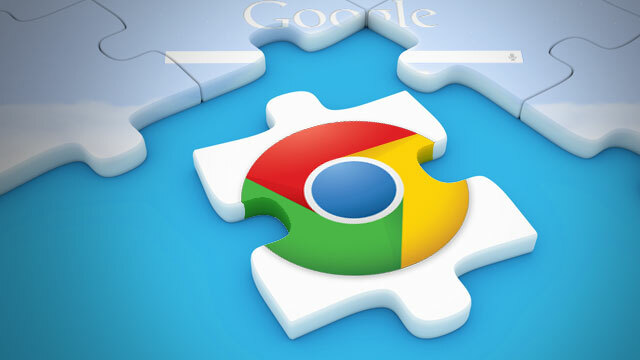 Google announced today that its Safe Browsing service in Chrome now flags websites that use social engineering content like fake download buttons, fraudulent updates, and ads designed to mimic the branding on a page in an effort to spread malware. As there are lots of fake website for downloading content and there are most chances that some of the cyber criminals bind the malicious apps (like key-loggers or backdoor software) with the genuine one. Hence it is always recommended to download anything only from the trusted sites. Many times users gets into trap of fake download links and some other malicious or unwanted software gets download on to its system. For this issue Google made an update with its browser, Chrome features Google's Safe Browsing is turned ON by default (which can be deactivated manually). If you have the setting enabled, Chrome will now show you a red warning page when you use Chrome to open a website that has fake download buttons. "Deceptive site ahead," the warning reads. "Attackers on (the site) may trick you into doing something dangerous like installing software or revealing your personal information (for example, passwords, phone numbers, or credit cards). Google speaks about updates on its Online Security Blog, says the warning will show for pages that contain ads that "pretend to act, or look and feel, like a trusted entity," or "try to trick you into doing something you'd only do for a trusted entity — like sharing a password or calling tech support." It’s yet another step forward to help people on the Web avoid potentially harmful attacks from criminals online, and one that shows just how sophisticated browsers have become in identifying features on any given webpage.